South Korea, a rising giant of/d Asia, has shown that it has got what it takes to provide the world some of the best cars in the scene. 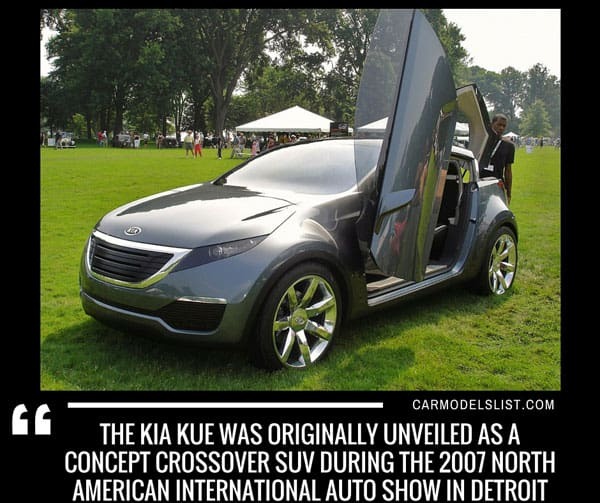 This can be proven simply by looking at one of their best automobile manufacturing companies, Kia Motors. 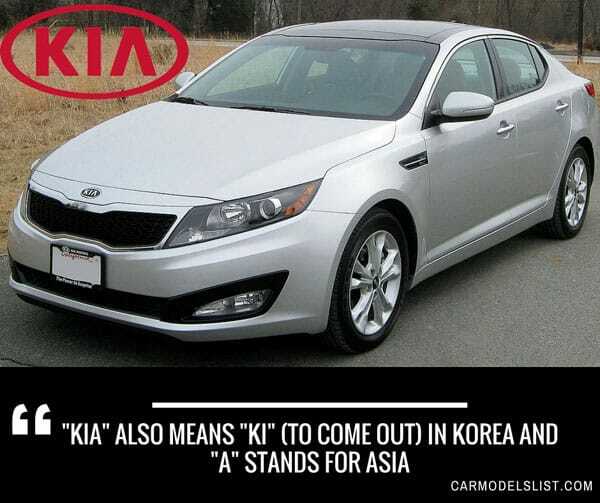 With the name derived from the Korean words “to arise to the world from Asia”, it is fitting for it does fill in the void on providing efficient and high-performance cars. 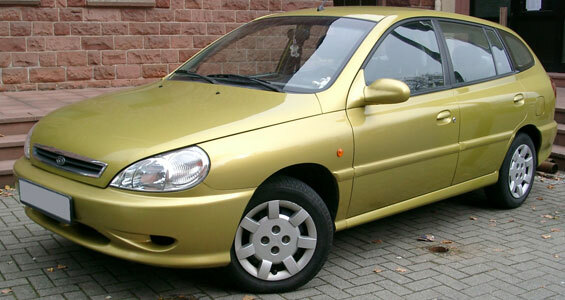 In fact, the company is that nation’s oldest car company, showing that it has a legacy it can stand up to. Distinct Look – to stand out from the rest of the motoring pack, cars from this brand come with a corporate grille, incorporating a unique and professional look. Otherwise known as the “Tiger Nose”, the look created by the grille allows owners to take pride of having a great looking car. 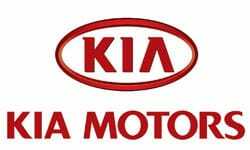 Military Contribution – showing the world (and mainly the South Korean Army) that technology from this company is the way to go, Kia is known as the sole supplier and outfitter of its nation’s military vehicles. The reliability and endurance of their vehicles have led many successful skirmishes (whether it be actual or practice ones), showing their might in engineering and industrial warfare. Eco-Friendly – the brand’s stand on creating a sustainable future shows through its investment on green technology. Though still in the concept stages, the company hopes to incorporate hybrid fuel systems – and eventually all-electric – in their current models. 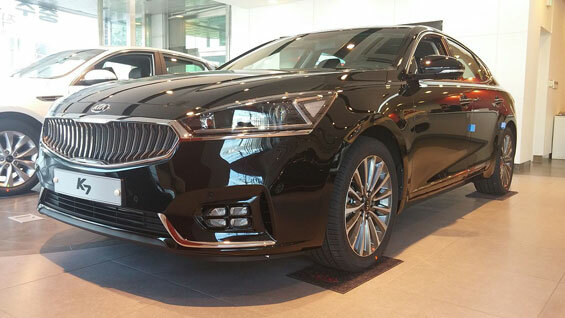 Dubbed by Motor Trend as one of the “best-looking cars in its class,” the Kia Cadenza is an executive sedan that defies and transcends expectations. The mark of a great car can often be seen with the impressive light beams it exudes. The Kia Cadenza’s LED headlights, which come with an high-beam assist system, presents a safe and powerful illumination even in the darkest road conditions. The Kia Cadenza also comes with several interesting infotainment features. The Harmon/Kardon™ Quantum Logic audio system allows one to transform each ride into a wonderful and definitely unforgettable experience. Anything can happen during a trip, so the Kia Cadenza makes sure that its driver and passengers are safe. An Advanced Smart Cruise Control will automatically engage the brakes (or gas pedal) in cases wherein control needs to be in tip-top shape. 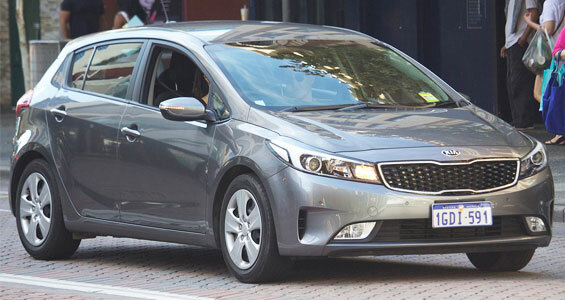 Go forth towards a brighter and better future with – surprisingly – the Kia Forte. 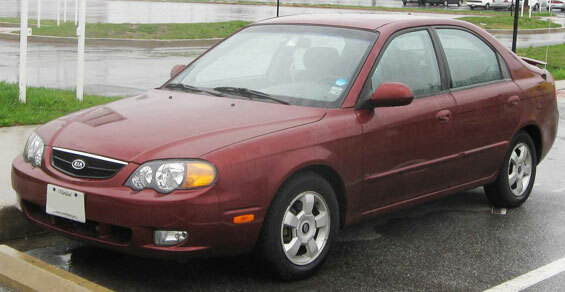 Let not the small size of this car fool you, for big and exciting factors define this vehicle! 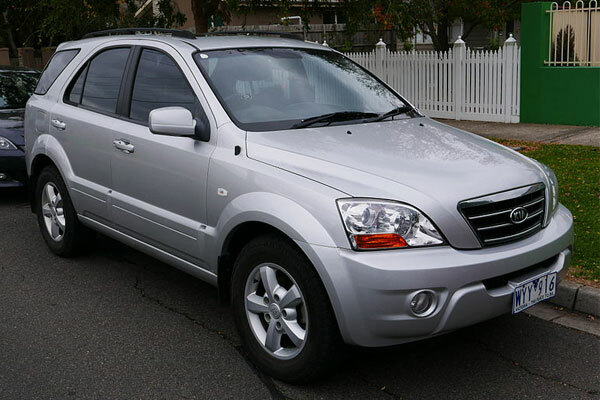 From its introduction in the year 2002, the Kia Sorento has been earning attention to a lot of car buyers because of its whole package as an automobile-it’s functional, big enough, optimum-performing, and fuel economic. Most Kia Rio owners agree on its remarkable features, because they enjoy the ride, while they feel safe and sound inside it. It’s a spacious ride that provides comfort to consumers like you during a long hour drive. When you need a car that’ll best be able to express your unique personality, then you should highly consider getting a Kia Picanto! 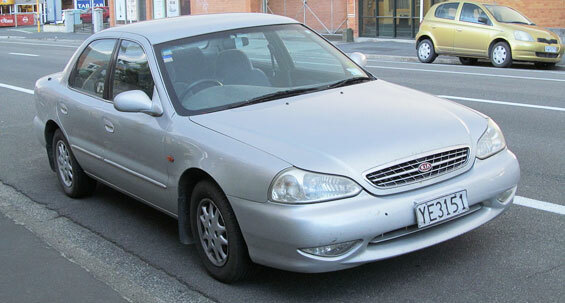 A practical yet well-maintained vehicle, this is definitely a car that can be considered as an extension of one’s self! Don’t let the size fool you. 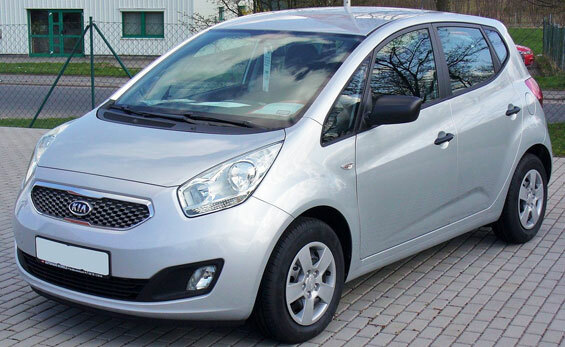 The Kia Picanto offers ample head and legroom. 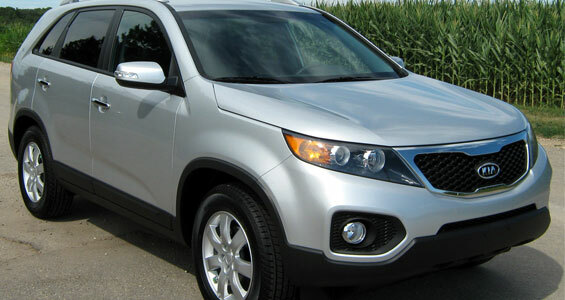 Additionally, the awesome infotainment can transform typical rides into memorable ones! 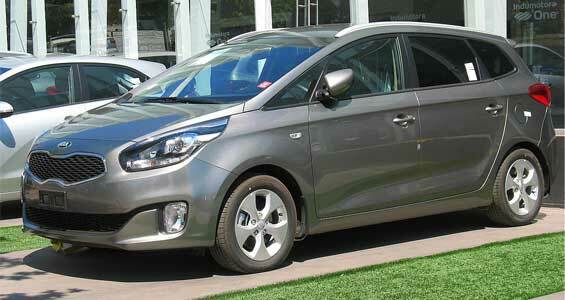 Best of all, the whether one chooses to customize or drive a stock Kia Picanto, the car will guarantee a fun ride. With several awards under its belt (iF product design “Transportation Design” 2011, Top Gear Bargain Car of the Year for 2011, Association of Scottish Motoring Writers’ Best Small Car 2011, J.D. Power and Associates’ UK Vehicle Dependability Study for City Car 2016, etc. 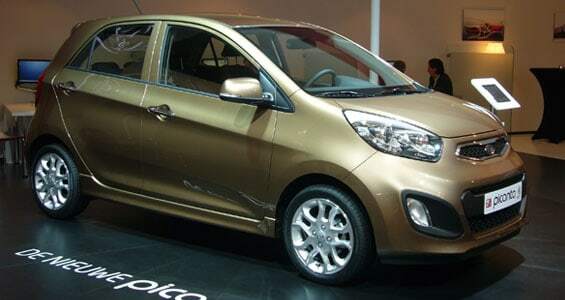 ), drivers are assured of only a great time with the Picanto! 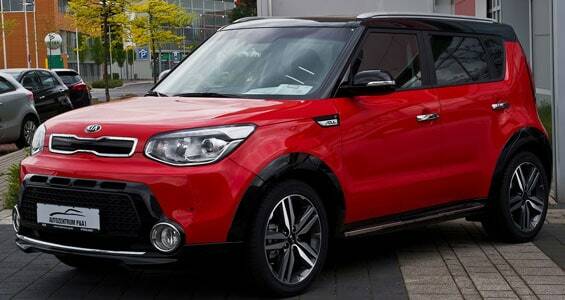 Bring out your personality – your soul – by taking a spin with the Kia Soul. One of the most distinctive features that can be readily noticed with the Kia Soul is its lights. With the High Intensity Discharge (HID) headlights and LED Front Fog lights, you can be sure that you have a clear and bright path towards your destination – and future. Comfort and unique taste can be found within the Kia Soul. The plush seats is accentuated with mood lighting; the option to stay cool and warm is possible with the ventilated and/or heated seats. The Kia Soul also comes with a mobile gadget lab, perfect for all tech-savvy motorists out there. With smartphone integration and an innovative infotainment system, this is surely a ride anyone will truly enjoy to be in. Your everyday sedan just got better – the Kia Optima is a car that combines the best in style and city driving. Style will always be associated with the Kia Optima, but the high-performance engineering integrated into the design should also be noticed. The car’s lighting fixtures do not only look great, but work well too – dynamic blending light allows one to see through the darkness! Spacious and comfortable, the Kia Optima’s interiors are designed with a master’s touch. A rear sunshade is also available, offering a cooler space to drive and travel in. 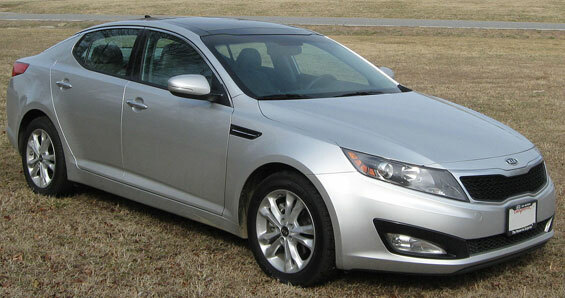 The Kia Optima integrates the best in motoring technology. Driver assistance technology, such as autonomous emergency braking and blind spot detection keep drivers and passengers safe from harm’s way. 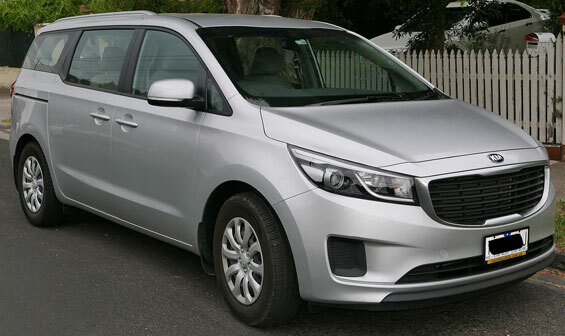 Marketed as a vehicle with the style to take your breathe away – that statement surely best describes what the KIA Grand Carnival is. Placing the safety of the closest people in a driver’s life, the KIA Grand Carnival is a safe and comfortable ride. 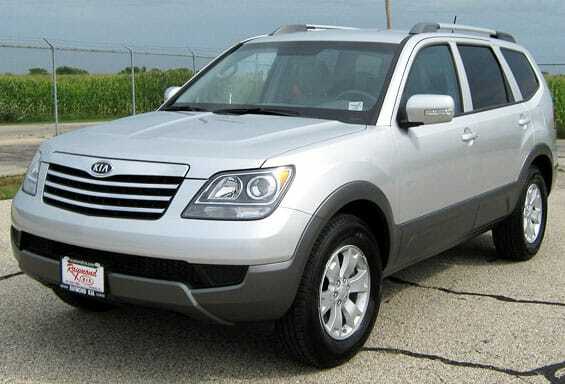 With spacious interiors, full auto air conditioning, and several safety features equipped, motorists are assured that their families are in safe hands. Knowing what most families encounter during trips, the KIA Grand Carnival comes with anti-pollution seats. This innovative feature keeps the vehicle safe and clean from spills and the like. 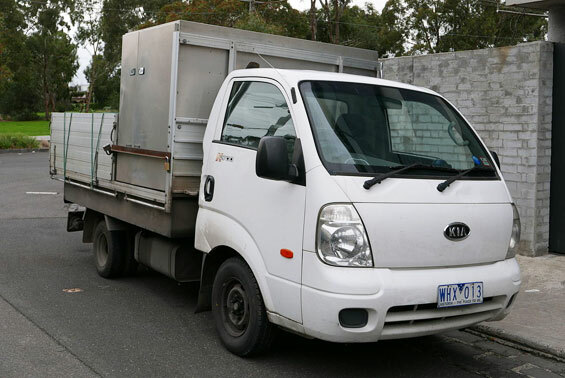 No matter where the journey takes the passengers, motorists are assured that the KIA Grand Carnival has the right amount of power to deliver. The Lambda ll 3.3 MPI engine gives out power – without being a hindrance to noise and fuel consumption. If there’s one thing that you need to know about the latest Sportage is that it’s a product of hard work, engineering brilliance, and the humble and human aspect of learning from mistakes to create a powerhouse vehicle. 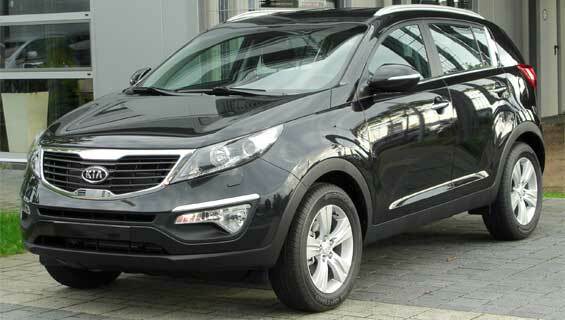 The Kia Sportage is a sports utility vehicle designed and manufactured by Kia, a South Korean automaker. 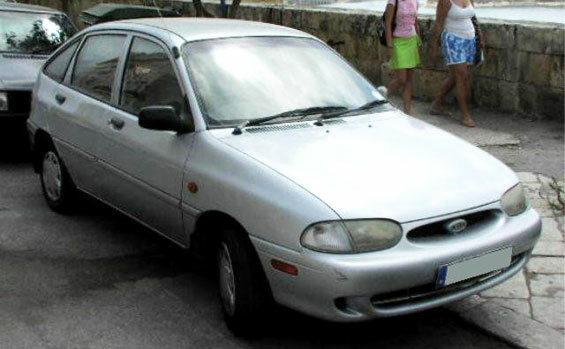 The first generation of Sportage was released in 1993. The latest generation released in 2016 won the 2016 Red Dot Award for Car Design. 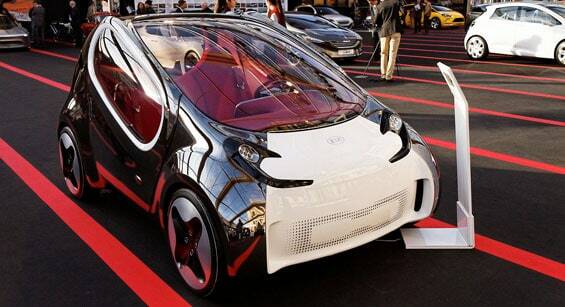 Smart drivers go for smart drives. 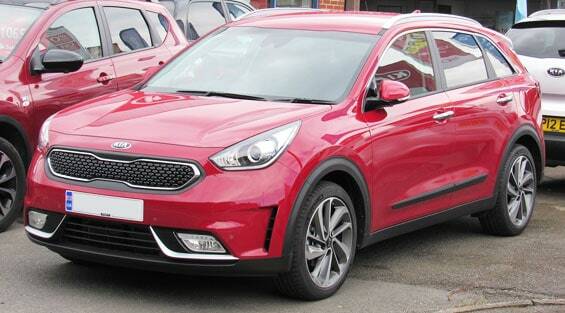 And when it comes to crossover vehicles, an excellent choice for the discerning motorist is the Kia Niro. The stylish and tech-savvy approach that the Kia Niro exudes (both in the exterior and interior aspects) is further taken to a higher level with the smarter way it drives. Equipped with smart motoring tech, this is one ride that takes each ride to whole new fun and personal level. With numerous awards, the Kia Niro is one fine vehicle that delivers in multiple categories. 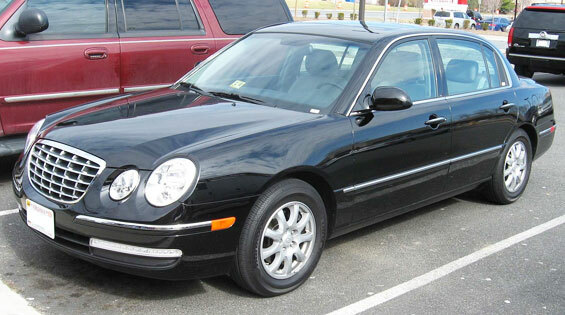 From safety awards to practical choices citations, this is a car that can definitely be considered as a great investment! 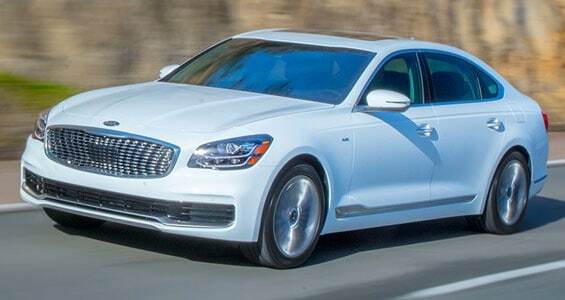 Experience what a luxury ride should be by taking the Kia K900 out for a spin. Focusing on style and comfort, this is one excellent ride that can very well be the best definition of what top motoring class should be. 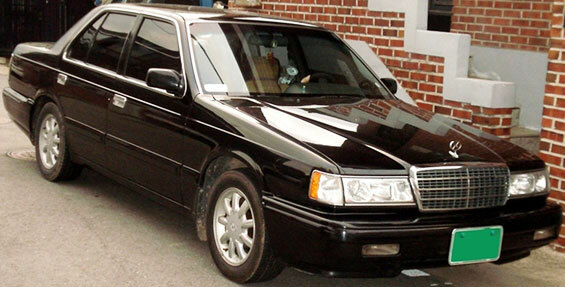 Kia made sure that each every facet of the K900 delivers. 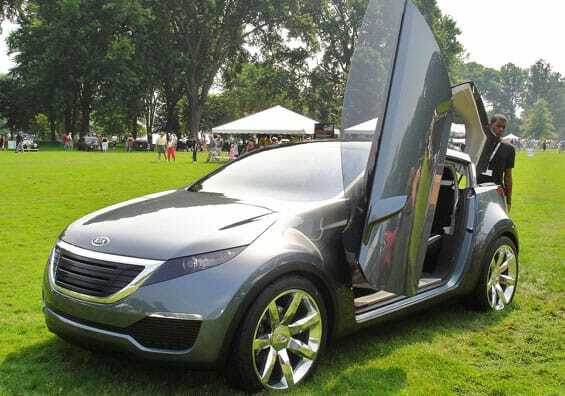 As such, this car’s interior and exterior styling excels, which can make even the most discerning of motorists to appreciate the high level of craftsmanship placed on this ride! The Kia K900 also comes with the latest and innovative smart motoring tech there is available today. As such, luxury comes at par with contemporary connectivity – a much-needed choice in the world we’re living in now! Racers (or those who desire to be one) deserve only the best when it comes to taking a car out for a spin. And when it comes to racing sensibility and style, a top choice of a vehicle to consider is no other than the excellent Kia Stinger. The Kia Stinger comes with some of the most stylish curves ever to be seen on the road. Not only does this car look good outside, though – the Stinger’s fine interior design is crafted to assure motorists get a dose of both excitement and comfort when taking this vehicle out for a spin! When it comes to acceleration. The Kia Stinger definitely leaves all others in the dust. AMCI Testing-Certified, this is one car that was clocked to match (and even outperform) even the best European supercars in the market today! 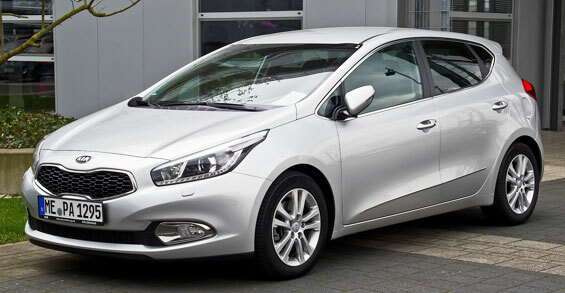 Kia Vehicle News, Trivias, Photos and Car Updates.